As a child, Chad heard the horror stories about his grandmother’s divorce and the hardships that his mother endured growing up. These experiences shaped Chad’s view of divorce and ingrained in him a desire to support and empower women struggling with similar situations. He has witnessed firsthand the obstacles stay-at-home moms face in light of divorce, and he has devoted his career to helping improve the lives of women during this challenging transition. Chad grew up in Hobbs, New Mexico. He knew at an early age that he wanted to be a lawyer and advocate. As a child, he saw attorneys as leaders and pillars of society who helped others, and he felt drawn to the practice of law. After high school, he attended Texas Tech University, receiving a Bachelor of Business Administration in Accounting and graduating with honors. Chad initially began his career as a corporate tax accountant, but the call to the law was too great to resist. He subsequently attended law school, also at Texas Tech. 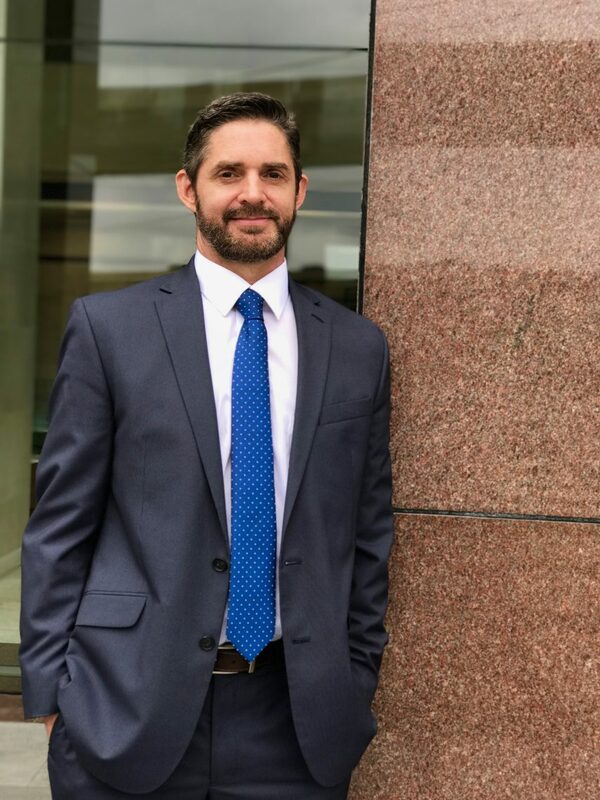 After law school, Chad began his legal career with a family law firm in Amarillo, Texas, and eventually, he set out on his own in 2005. At his own firm, Chad’s primary focus was representing women in family law cases. Chad carries his passion for supporting women into his personal life, as well. He married his lovely wife Vicki in 1996, and they have three beautiful and accomplished daughters together. Chad enjoys basketball, travel, good food, and great company. He is a tenacious advocate for women, and we are happy to have him on our team.